It courses through your veins, sets your heart racing and makes you feel alive. 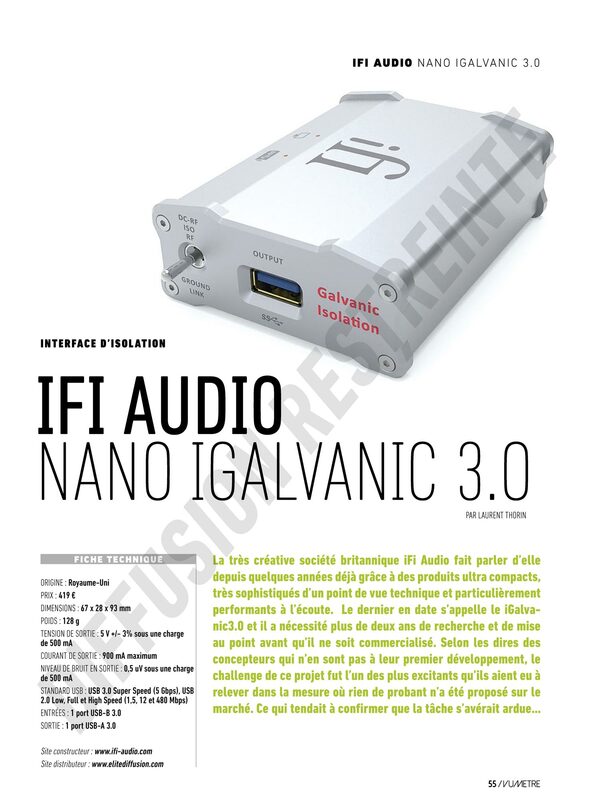 The nano iGalvanic3.0 will make wonder how you ever listened to digital music without it. 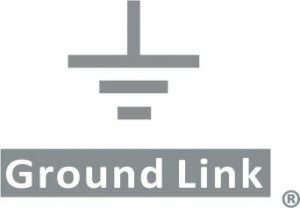 Digital signals create buzz and jitter in your audio, and power cables create multiple earths and power loops that degrade sound. 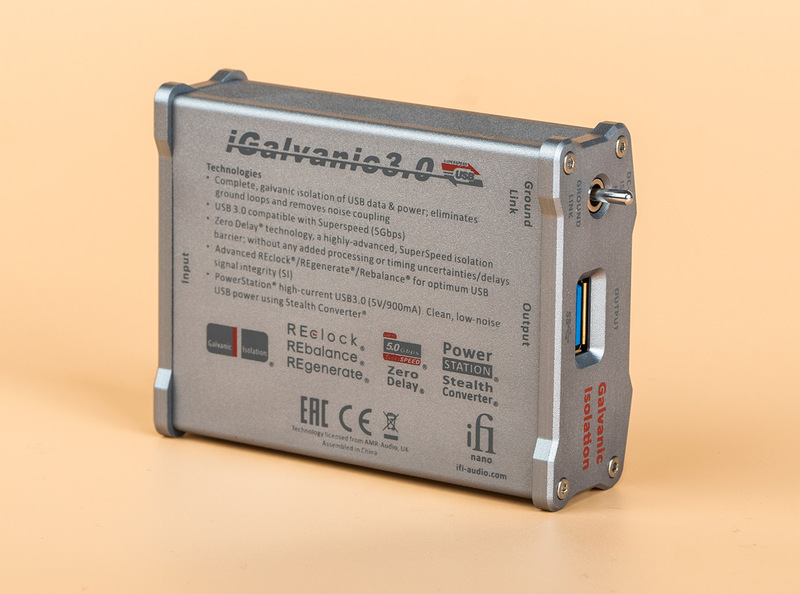 The iGalvanic3.0 plugs into any USB port via your DAC and creates a new signal. 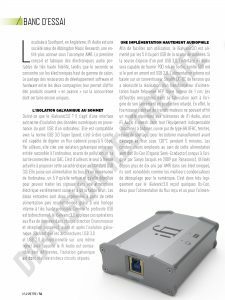 Eliminates noise and jitter and unleashes your home computer’s full potential. Listening to music at home should move you and set your heart racing. 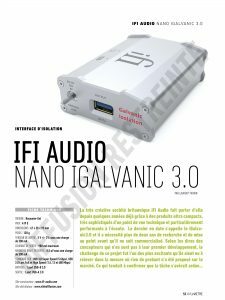 The iGalvanic3.0 produces true audiophile quality audio your home computer has been crying out for. 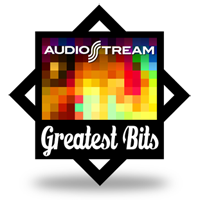 This is high-end audio perfection. 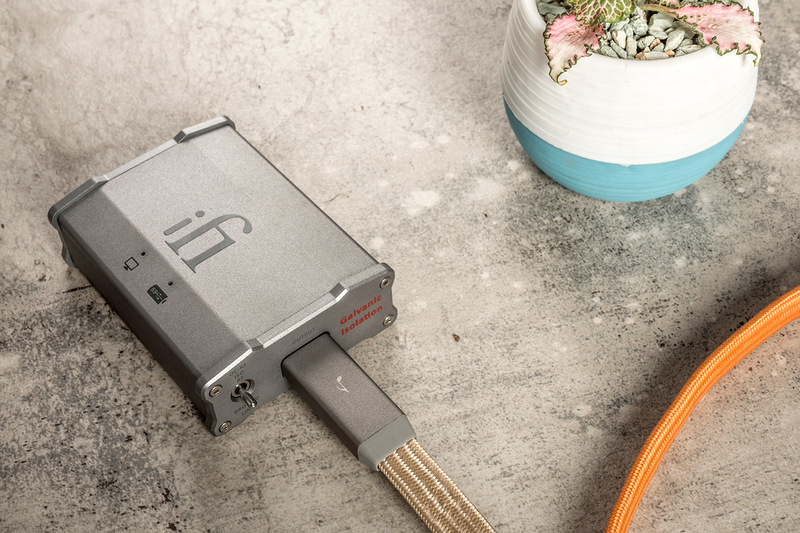 With added strength, depth and texture to your music you’ll never be stuck with metallic, unbalanced sound again. 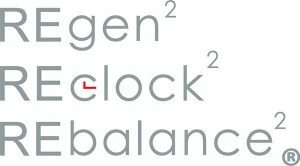 REclock2/REgenerate2/REbalance2 - cleaner, clearer music. 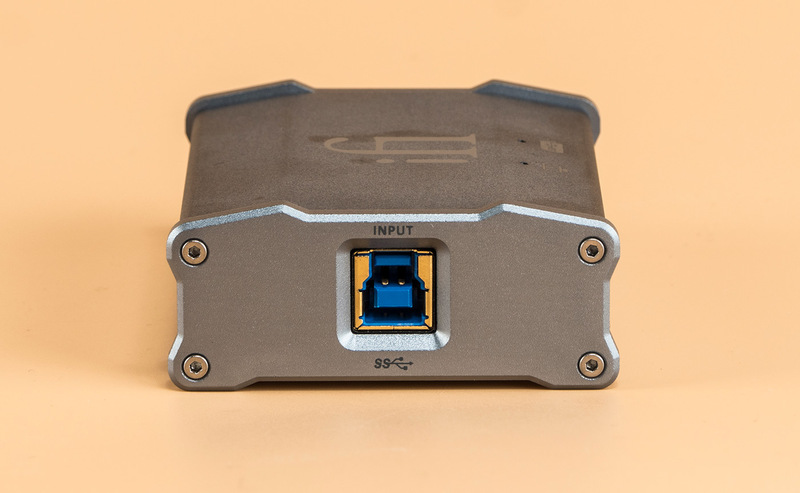 The 2nd gen of this technology creates an all new signal, eliminates computer jitter and removes noise contamination to restore a 'balanced' signal. 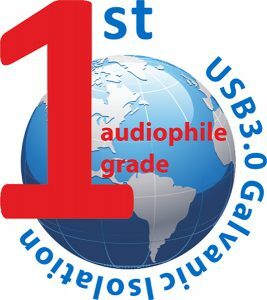 This is the world's 1st audiophile-grade galvanic isolation on USB3.0. 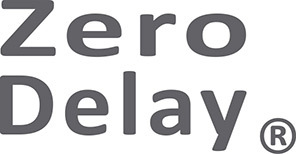 Electrical circuits are separated to eliminate stray elements - a signal can pass but nothing else. 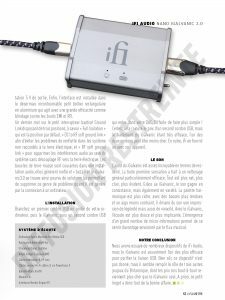 Inteference free audio. 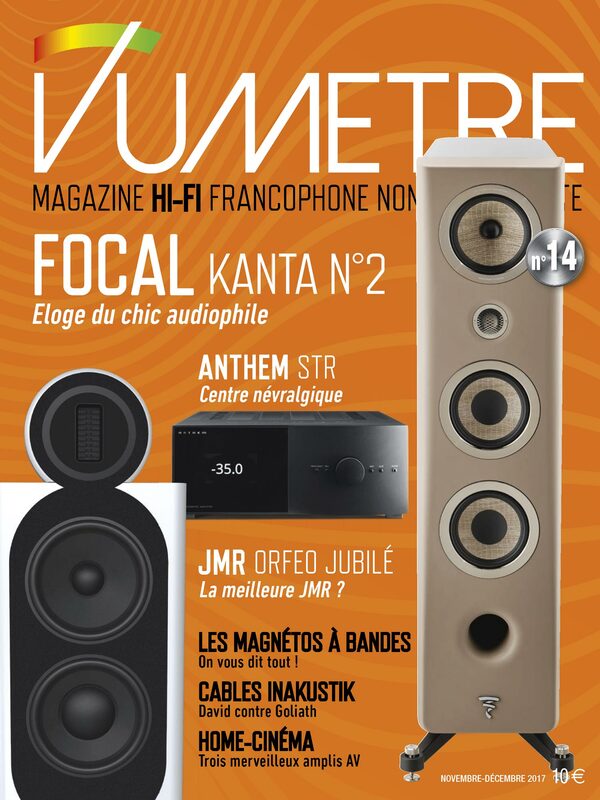 Cleaner than clean and with Reclock®/Regenerate® our fastidious attention to sound quality never waivers. Sssshhhhh! 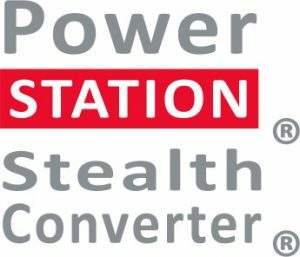 Built-in super noise converter. 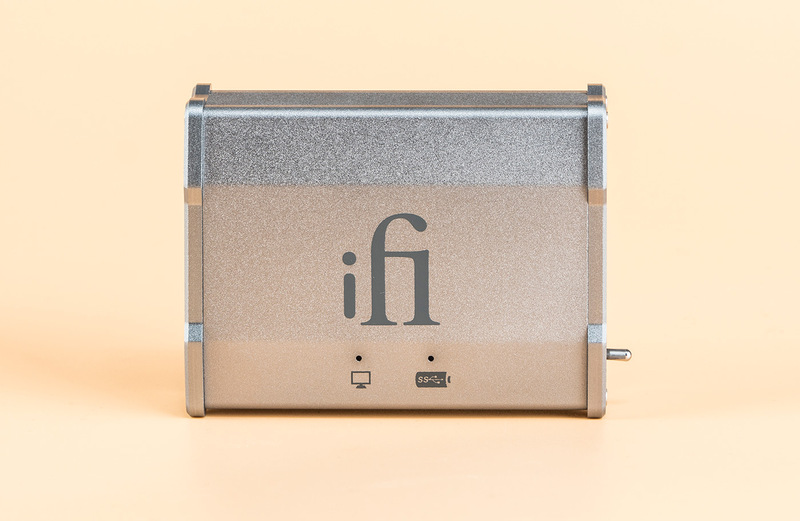 Ultra audiophile grade 0.5uV super quiet power supply. All computer audio systems are different. 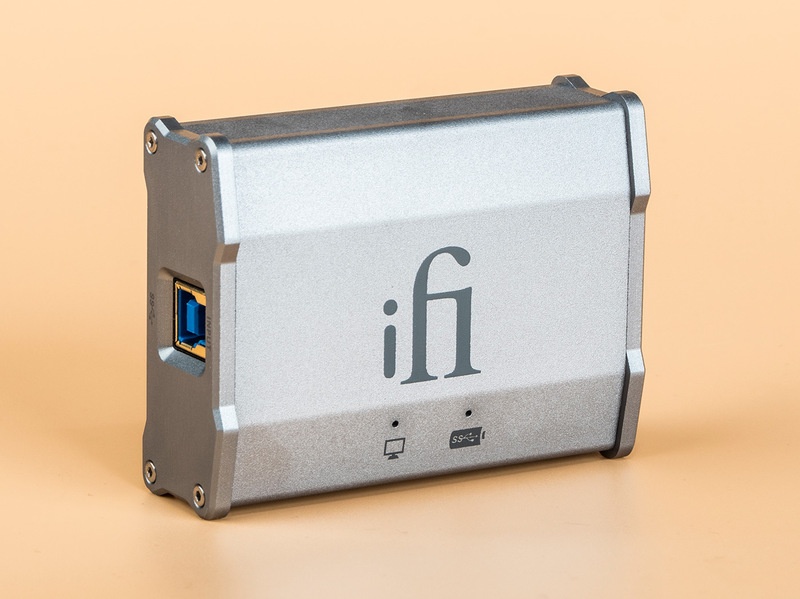 This product is dedicated for computer audio use and incorporates Ground Link (ISO, RF, DC-RF). A flick of the switch optimises isolation in systems where there is no, one or multiple grounds (earths) which cause hum and/or buzz. 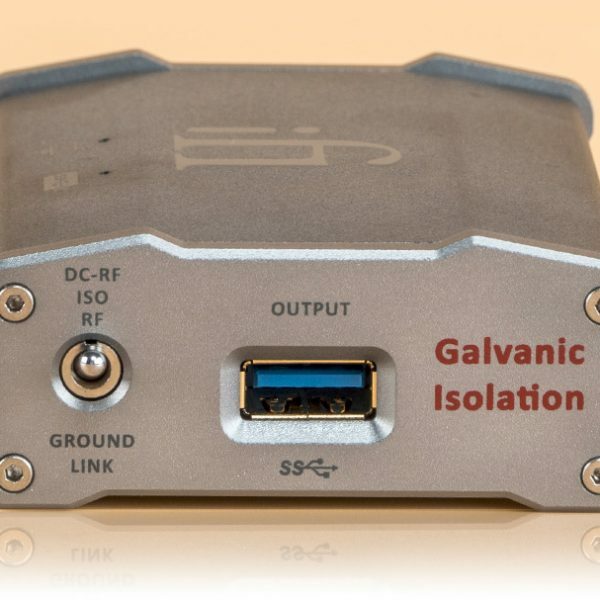 A highly advanced isolation technology, without any added conversion, processing, timing uncertainties or delays. It is native, and Bit-Perfect with minimal latency. 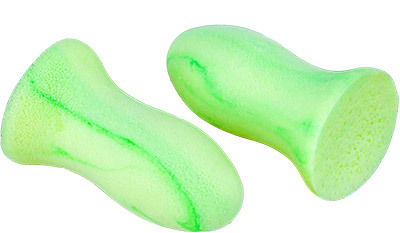 YOU GOTTA HEAR THIS THING! It made a HUGE difference in my system and an absolute joy to listen too. Pull the trigger. 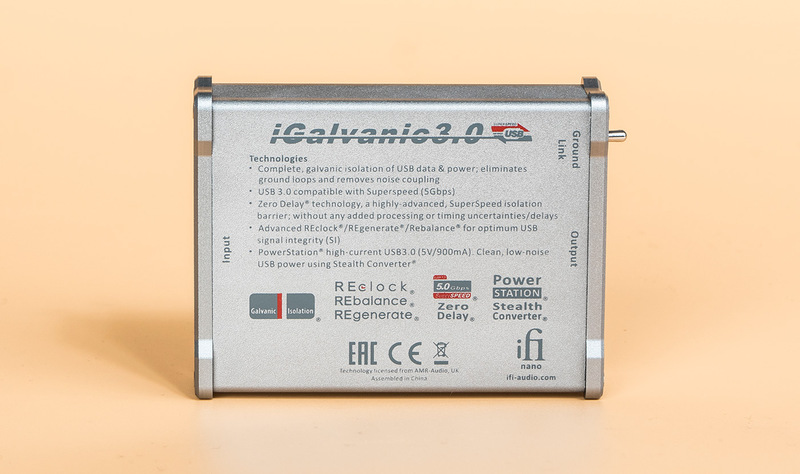 It’s a 3 in one device: galvanic isolator with 3 selectable modes, and at least two more functions. Left on for 24 hours, it started to show what it can do on day 2. Later updated report will follow, but this is a real deal. Noise floor drops leading to more resolution: listening at lower level at night has improved a lot in clarity, better focus, increased depth, more extended highs and lows with more texture. 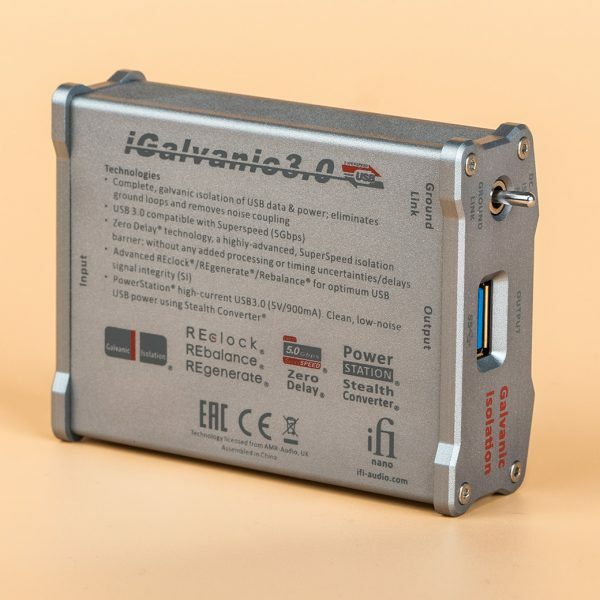 I’m using this iGalvanic3.0 along with a Nano iUSB3.0, plus an iDefender powered by an iPower. 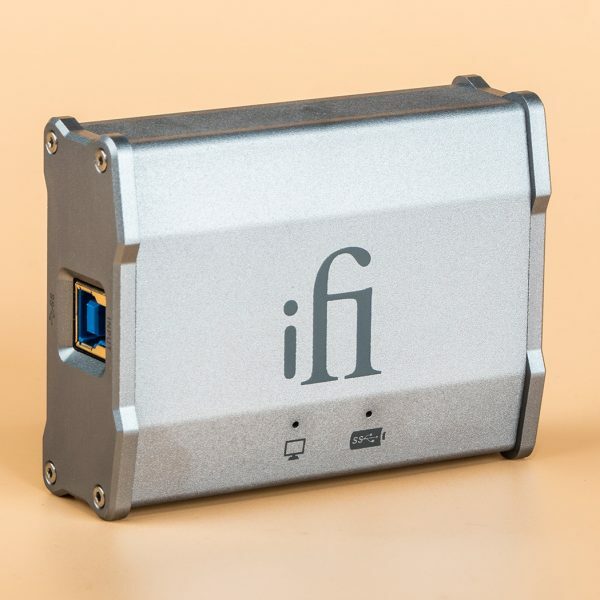 The iFi iGalvanic3.0 is a device that completely breaks the noise channel of your computer, it is like a water purifier filter that does not allow impurities to pass through. Not a single one! 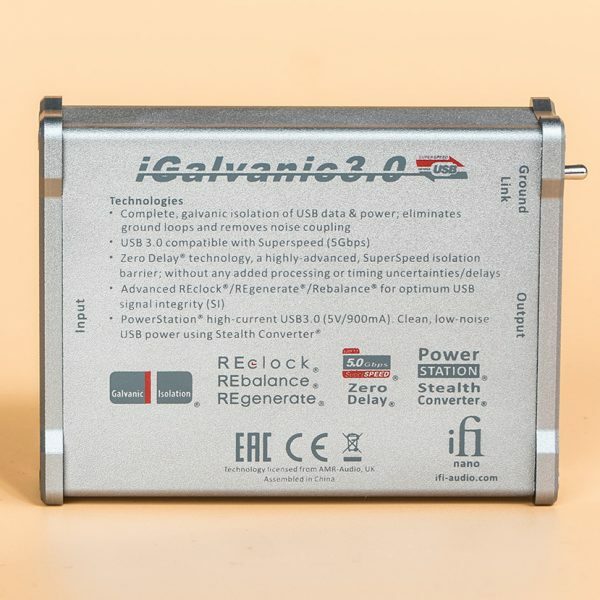 Unlike the iUSB3.0, which regenerates the water flow and reduces some impurities, the iGalvanic3.0 completely cleans the current. YES, YES, YES! 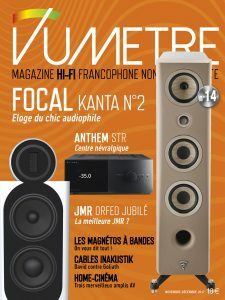 Bought his to use with my iFi Micro iDSD Black Label DAC/AMP. 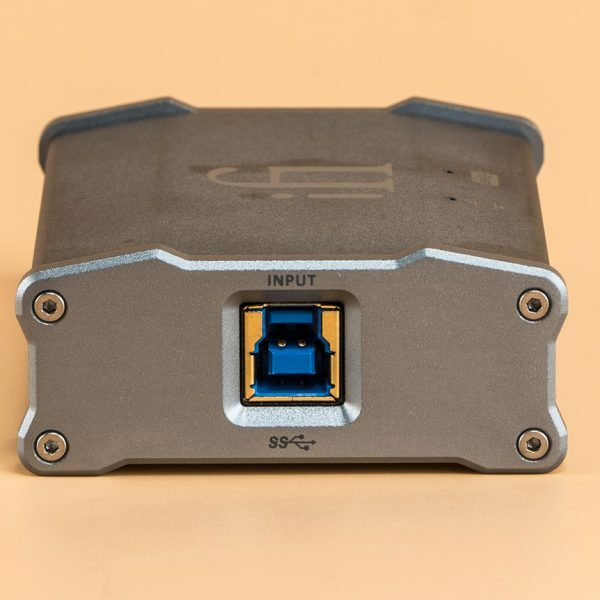 You’re not aware of the grit, grain, and electronic hash coming from your laptop via USB cable. I mean this iGalvanic3 took my DAC/AMP to another level. It mattered not the source. I mean even music off YouTube sounds amazing. Streaming Tidal Master Class is incredible too. 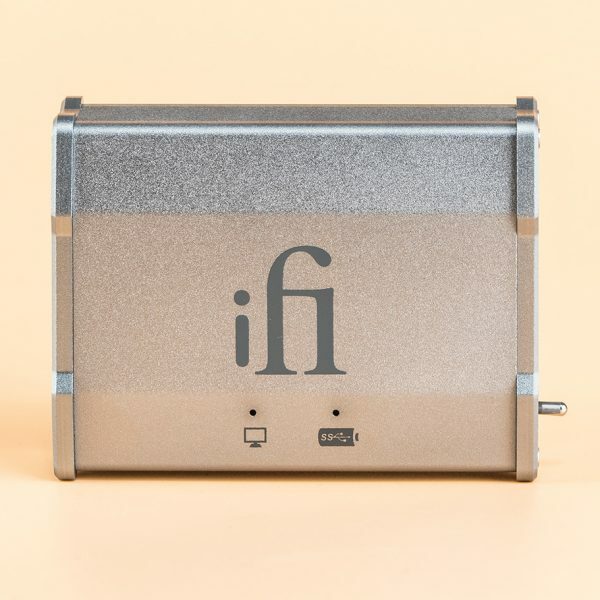 I was thinking to myself, “So this is what the high-end sounds like….wow.” I thought this would replace the iFi iPurifier2 but come to find out, I was able to leave that in the chain with the iGalvanic3 and get even better sound than the iGalvanic3 by itself. 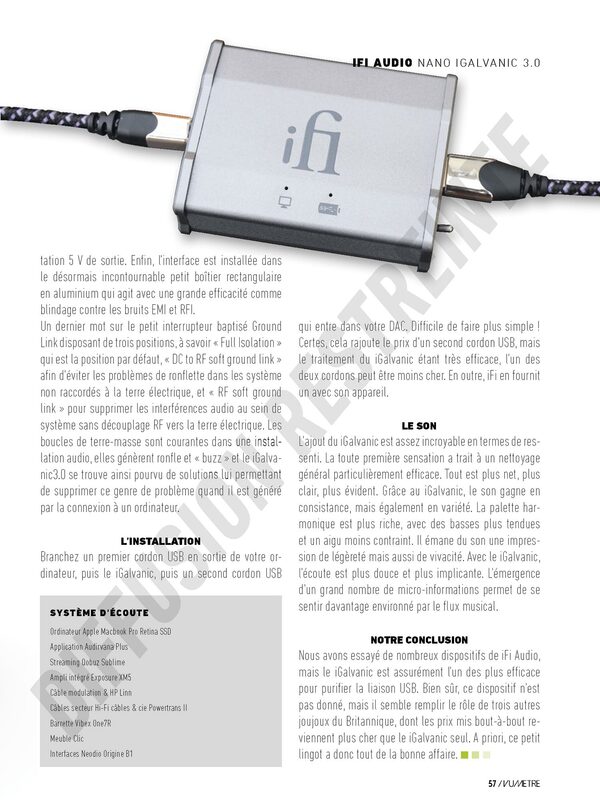 However the iGalvanic3, by itself, does 75% of the difference. I’m just using el-Cheapo blue USB cables too–still incredible. 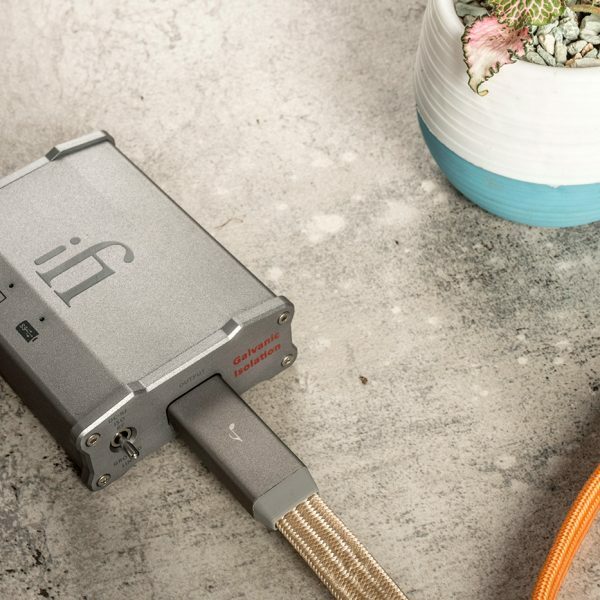 It is certainly one of the most efficient to purify the USB link…it fulfils the role of three other toys, whose prices put end-to-end are more expensive than the iGalvanic alone!